Bring simple luxuries into your home with the Bali collection. Hand-tufted, these rugs are woven from a poly-acrylic blend into transitional patterns with hand-carved details. 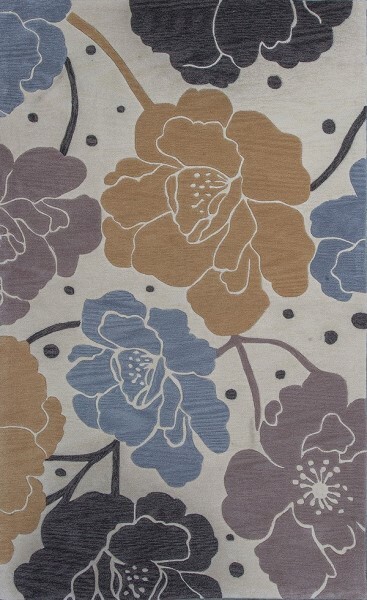 These rugs evoke a spa-like aura in any room throughout your home!